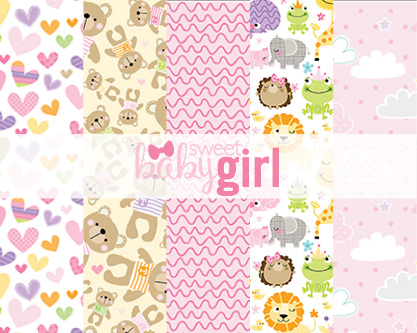 This digital collection is perfect for a new bundle of joy. She has stolen your heart, your brand new Sweet Baby Girl. All products are digital, not physical and for personal use only, no commercial licenses available.